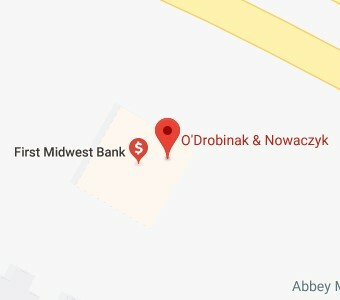 Advanced Estate Planning | O’Drobinak & Nowaczyk, P.C. This report describes the estate tax valuation benefits available to owners of farms or other business real property. Are you worried about being sued? Well, you should be. There are 18 million lawsuits in the United States each year. But that isn't the whole story. Have you heard of the "deep pocket" syndrome? Are you worried about being sued? Well, you should be. It is reported that there are 18 million lawsuits in the United States each year. However, that isn't the whole story. If you own life insurance, congratulations. Sadly, most of us put off this critical element in our family's financial planning, which may have devastating consequences on the loved ones left behind. At first glance, the concept of an Individual Retirement Account (IRA) seems simple enough: a structured way to save for your golden years while deferring taxes on your growing nest egg. Americans are some of the most generous givers on the face of the planet. They reach into their pockets and take out their checkbooks on behalf of others more often than any other industrialized nation.